Our starter pack contains everything you need to cook mind blowing Indian meals, from Korma to Vindaloo, Chicken Tikka to Bhajis the choice is yours and everything is fast and easy to make. Plus this pack is 13% off! 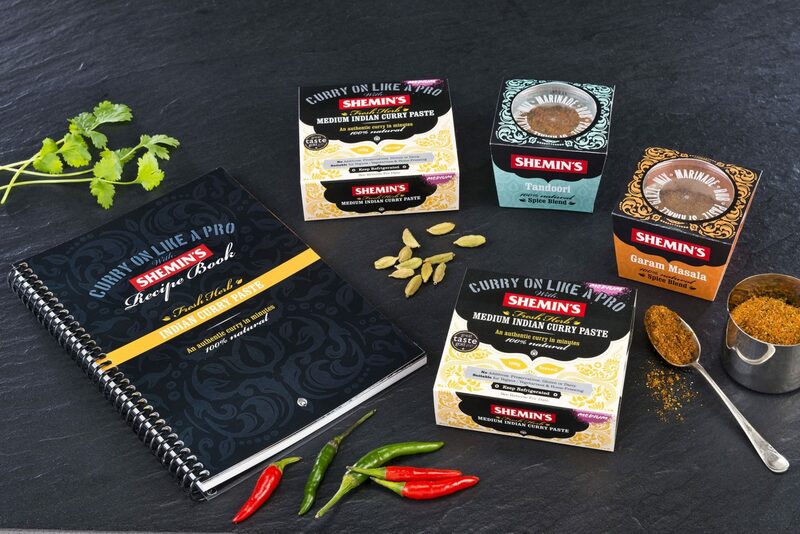 Includes: Indian recipe book, any 2 Indian pastes, garam masala and tandoori blends. have been using them for awhile, makes a quick meal in a few minutes.